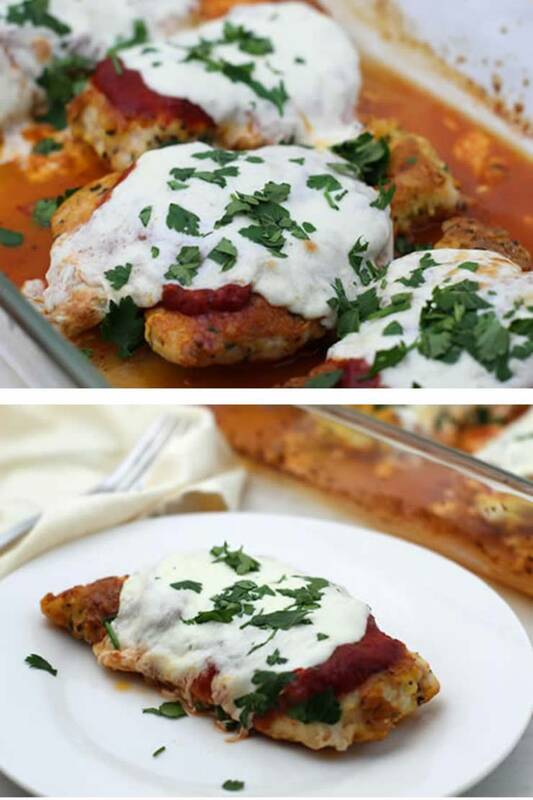 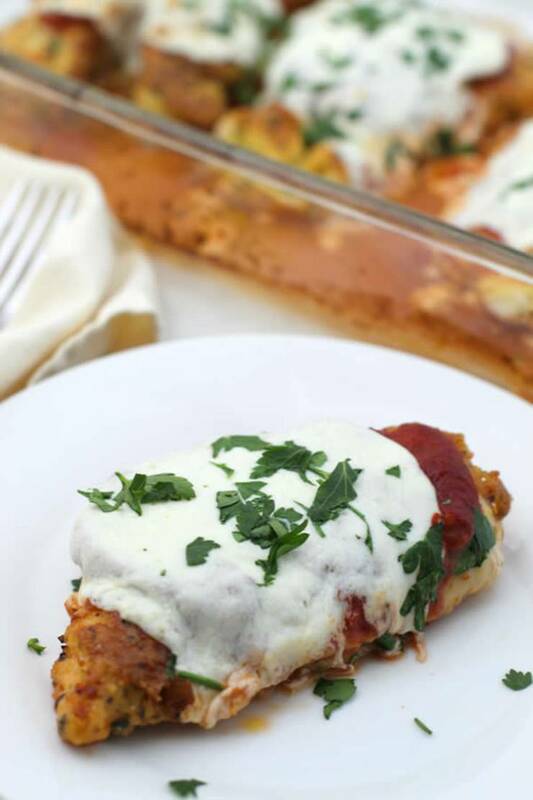 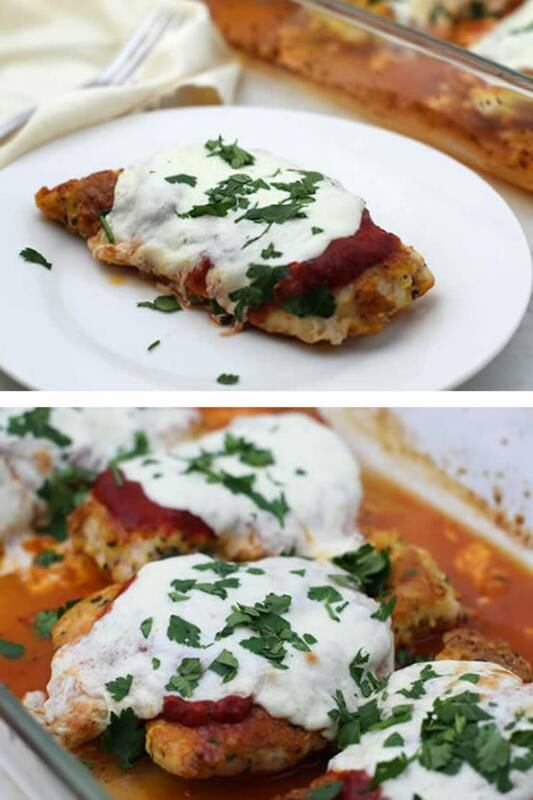 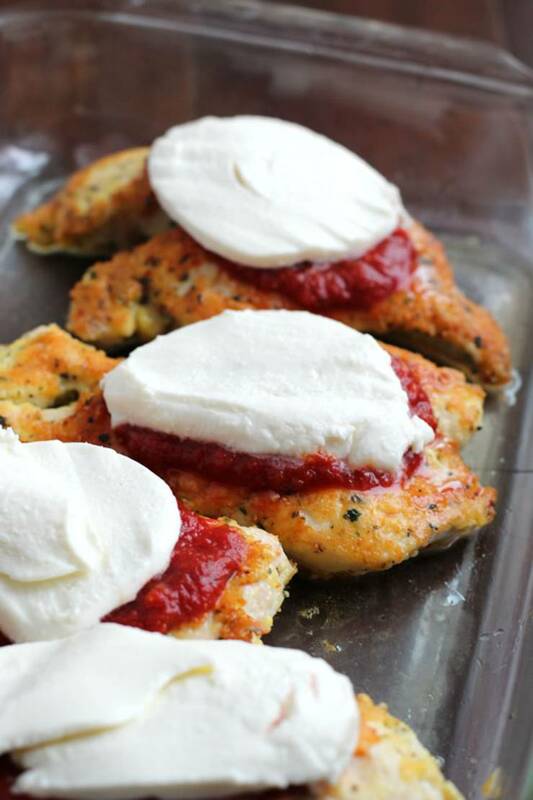 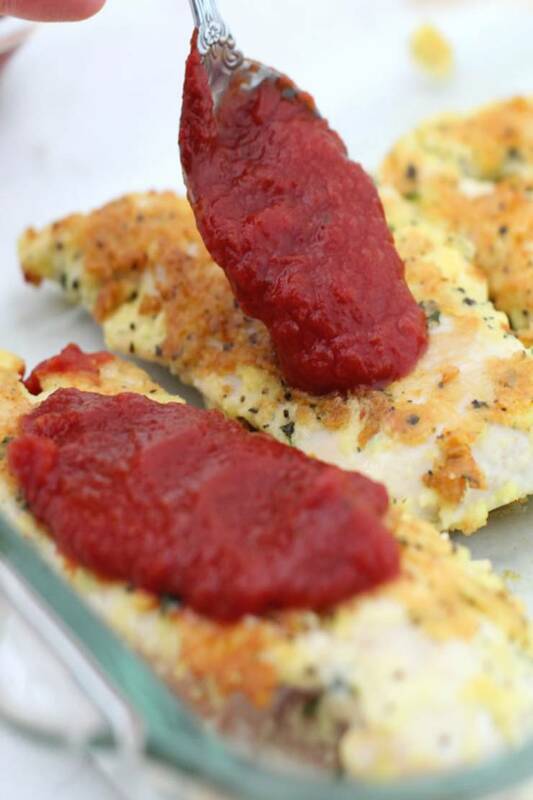 perfect low carb dinner for those hectic nights or any night of the week. 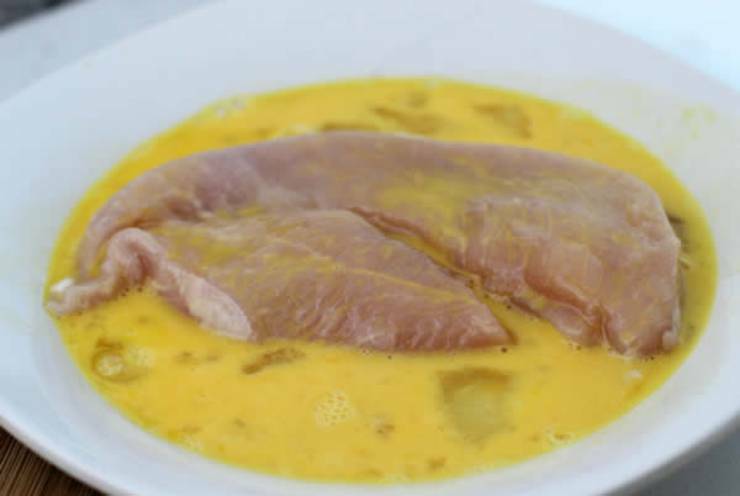 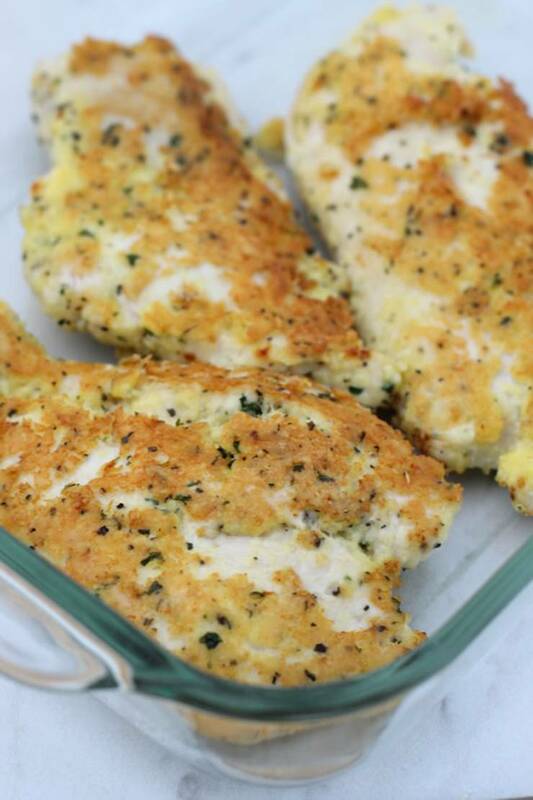 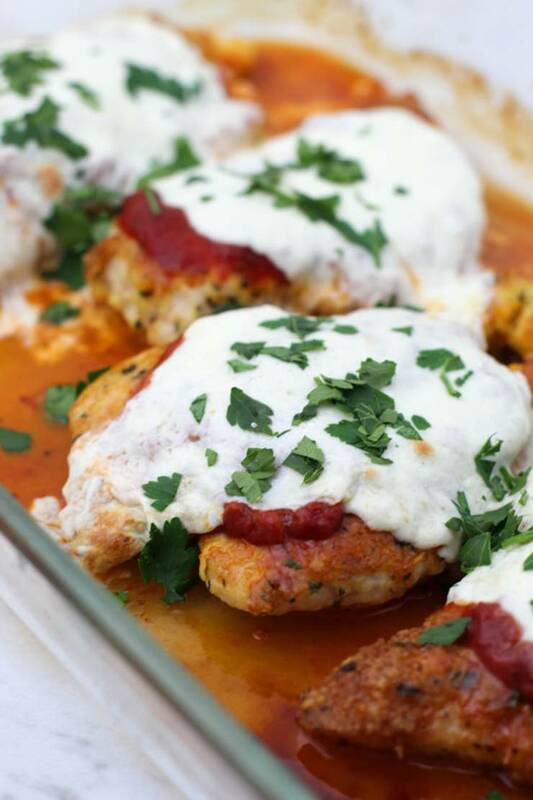 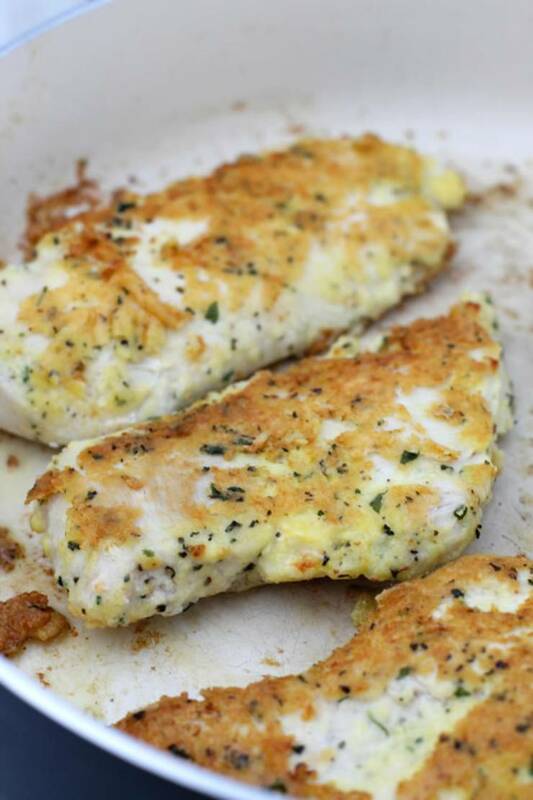 So grab your keto essential ingredients and cook up some tasty keto chicken. 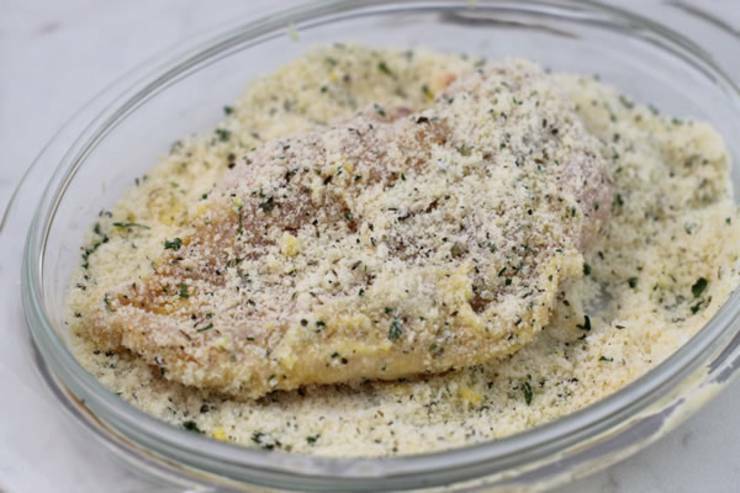 Dip each piece of chicken in egg to completely coat.